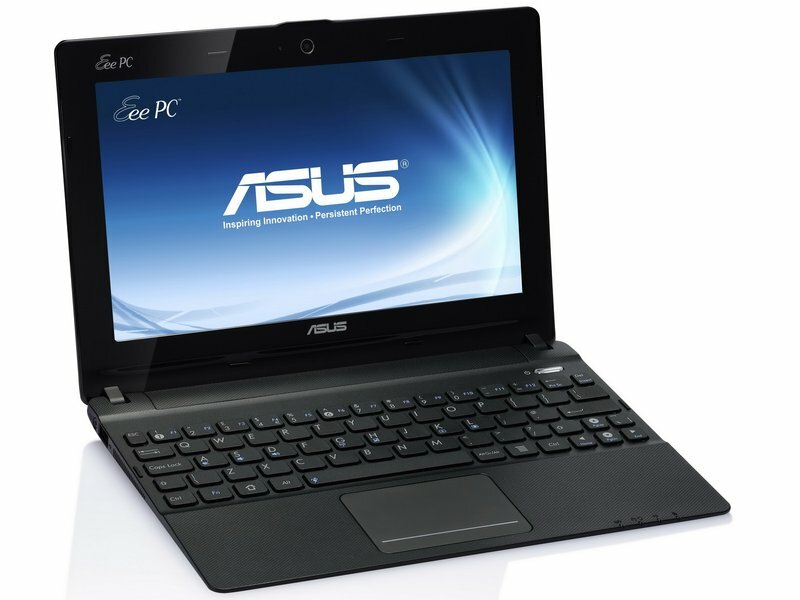 The 1225C is a basically a bigger netbook. But, when pushing an HD display and Windows 7 Home Premium on the same hardware you get on 10 inch machines, you have to expect a poorer everyday experience, especially when dealing with low-power hardware. And that’s the case here as well. Having tested the 1025CE and the 1225C within days of each other, I found the latter more sluggish at everyday tasks, but also when dealing with multimedia content. Might be an issue with my test unit, but I personally doubt it.